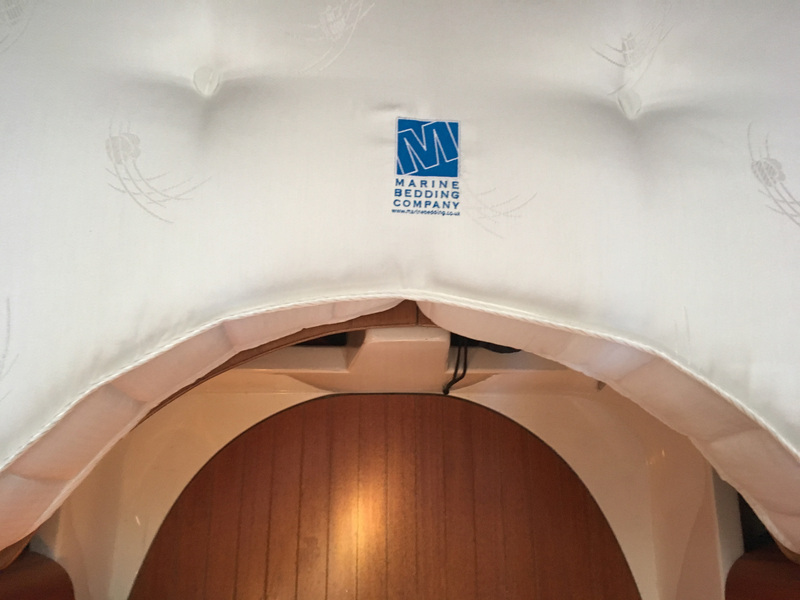 Bespoke boat mattresses and boat bedding specifically designed for use in boats, yachts, superyachts, motorhomes and caravans. Whether you've spent the day enjoying the high sea or a meal at an exclusive restaurant, there's nothing like returning to the tranquillity of your yacht for a good nights sleep in luxurious comfort. 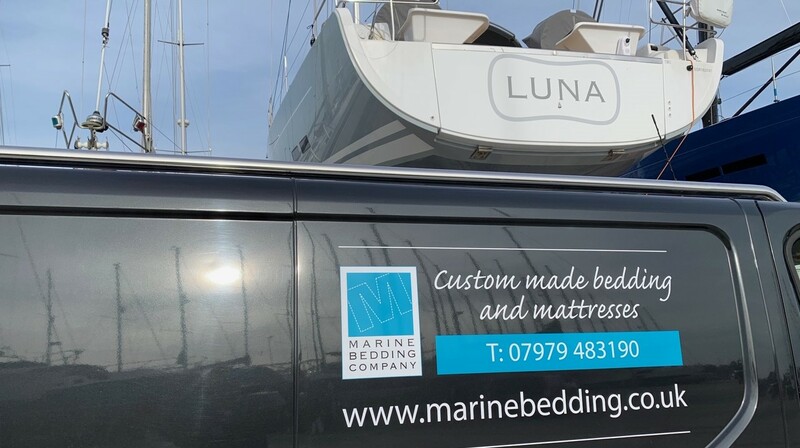 When you require the best in modern luxury for your yacht's or motoryacht’s berths you need look no further than our beautifully hand crafted mattresses. Our mattresses are constructed using the latest lightweight 3 layer foam, pocket spring technology, latex and memory foam affording you the best in support and durability. Our mattresses are designed to fit any size or shape, specifically crafted for marine use to minimise the retention of dampness, whilst providing full lumber support and a comfortable night on board. In addition, for commercial use, all mattresses can be certified with CRIB5 fire rating, IMO and Wheelmark standards. 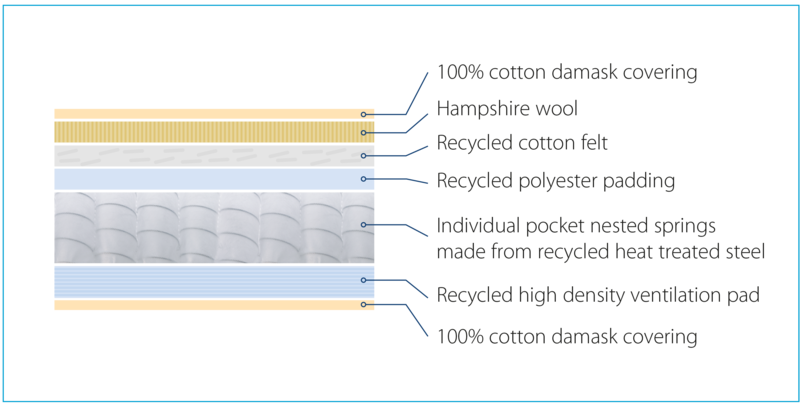 As a family business we are keen to play our part in using recycled, sustainable and natural materials in our mattresses, rather than synthetic. After much research we are proud to offer a combination of materials sourced from both recycled processes and local natural products, but also suitable for the marine environment. Our natural mattress is layered with a choice of lumbar support. Depth 16-23cm. Manufactured from 10cm to 20cm depth depending on environment. Made in 3-part foam to CRIB 5 fire rating. 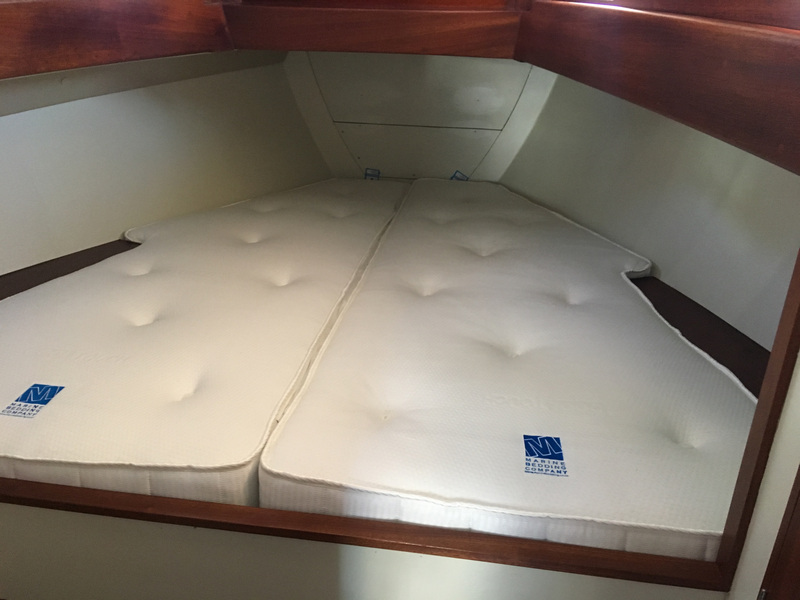 Using either memory foam or latex foam custom made to the exact size of the berth adding extra comfort and removing the lumps, bumps and joins of cushions. Up to 5cm in depth. To ensure your boat mattresses arrive as good as they left our workshop, wherever possible, we use our own van for delivery. Let Marine Bedding take the hassle out of your purchase. SPECIAL OFFER - order any mattress and get DryMesh free!